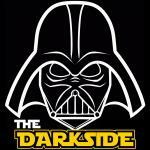 You Don't Know The Power, of The Darkside!" The Clown - Do You Want A Balloon?? ?